At some point in our lives, we all need a helping hand. Vermont Comforts of Home believes being in a home environment, surrounded by familiar places and people who care about us promotes wellness. That is why we provide the support and services you need in a setting that provides the Comforts of Home. Let Vermont Comforts of Home use our experience to help you be where you belong. What is Vermont Comforts of Home? Vermont Comforts of Home is a joint venture between two organizations: Lincoln Street Inc. and Upper Valley Services. Our non-profit organizations are experienced in providing high quality, individualized home care. 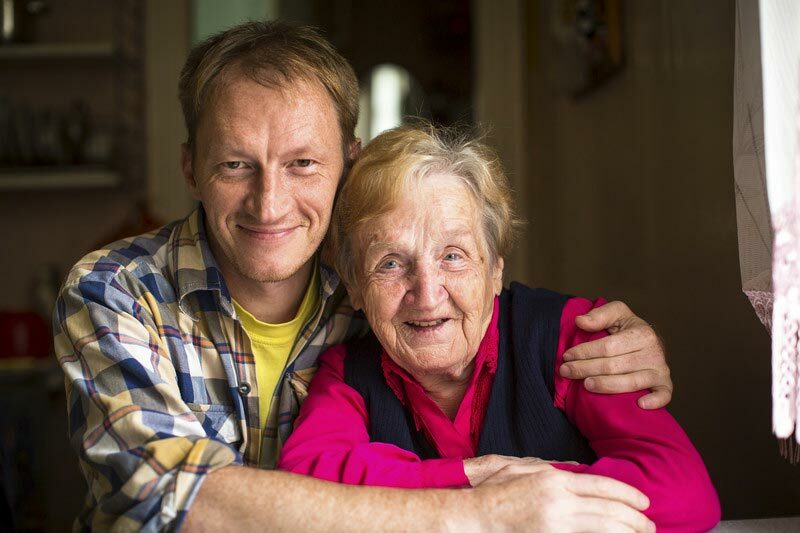 Operating in compliance with the regulations of the Adult Family Care program under Vermont’s Choices for Care initiative, we work to develop community-based options of care for people requiring a nursing home level of support. Who does Vermont Comforts of Home serve? provides support for participants and for home care providers. Many people who require nursing home level of care prefer living in the community. 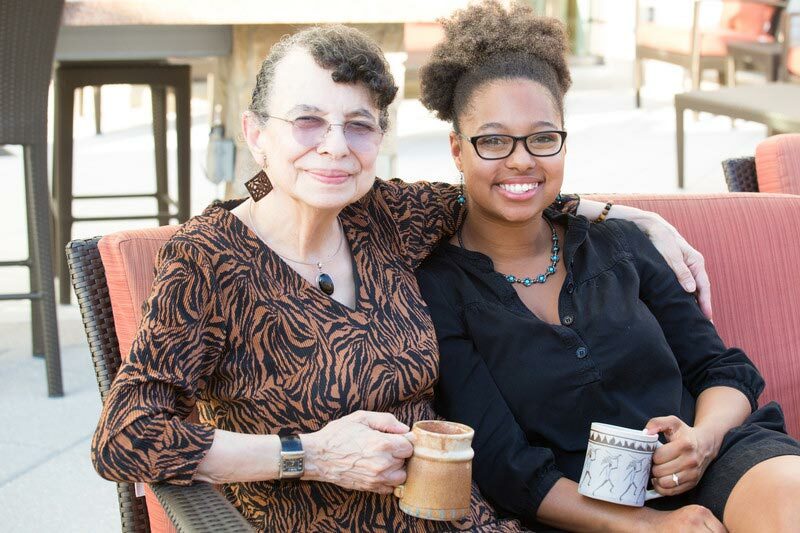 At Vermont Comforts Of Home, we are dedicated to providing quality individualized services that makes community living possible for our participants. We identify skilled people in the community interested in sharing their home and committed to providing the support necessary to keep individuals in the community. Our offices are in several locations across Vermont and we work to identify the perfect match both in providers and location for those we serve. Please contact us if you would like more information about our program and how we might help you stay in the community or if you are interested in becoming a home care provider. Jointly operated by two Vermont Organizations. Thank you! You will be receiving an email from us to confirm your email address and complete your subscription. We do not send spam or share your information.